August 2018: Who Has the Cheapest Rates on Popular Destinations – Viber Out VS Skype? Making international calls in the past used to be extremely challenging. Not only did it require you to dial an endless amount of numbers but it was also reserved for those who could actually afford it. Thanks to VoIP apps, including Viber and Skype, it is now possible to get in touch with family, friends and colleagues, no matter how far you may be from them. 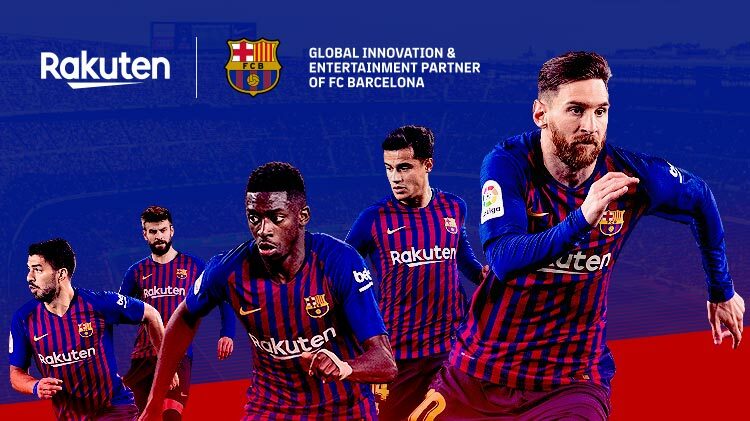 However, in case you wish to call a non-Viber or Skype user or someone who doesn’t have internet service or a mobile phone, the two companies also offer calling plans that will enable you to call any destination you’d like. 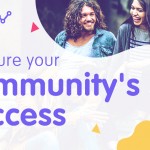 Founded in 2010, Viber connects over 1 billion users worldwide, offering them a free and secure connection with free high-quality audio and video calls, 1-on-1 and group messaging, and many more features. For calls to anyone who doesn’t have an internet connection or a Viber account, Viber offers its low-cost calling service, Viber Out, to both mobiles and landlines. Skype has been around for quite some time and offers its Skype Credit calling plans to landlines and mobiles around the world. Both companies offer users calling plans and subscriptions, making rates even lower than usual. 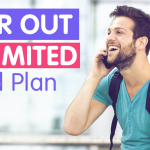 So if you know you’d like to make recurrent calls to a specific destination, choosing a calling plan with the number of minutes that best suits your needs will save you a lot of money down the road. 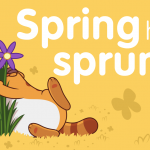 In fact, as of the August 16th, 2018, many Viber Out plans in popular destinations like India, Australia, Ethiopia and Vietnam are substantially cheaper than those offered by Skype on its website. When calling Vietnam and Australia, Viber Out’s prices can save you up to 50% compared to Skype’s Credit calling plans. In Ethiopia you can save up to 50% on calls to mobiles and landlines, and in India Viber Out has a plan which gives you up to 200 extra calling minutes compared to Skype’s plan. 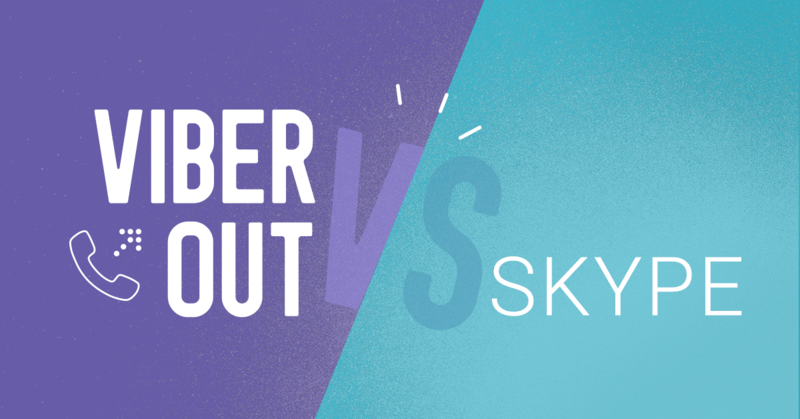 What should you go for then – Viber Out or Skype? 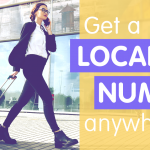 When it comes to choosing the calling service that offers the best offers for popular destinations, it’s enough to look at the numbers. This following table will help you decide. Viber Out vs. Skype: Who is Cheaper? 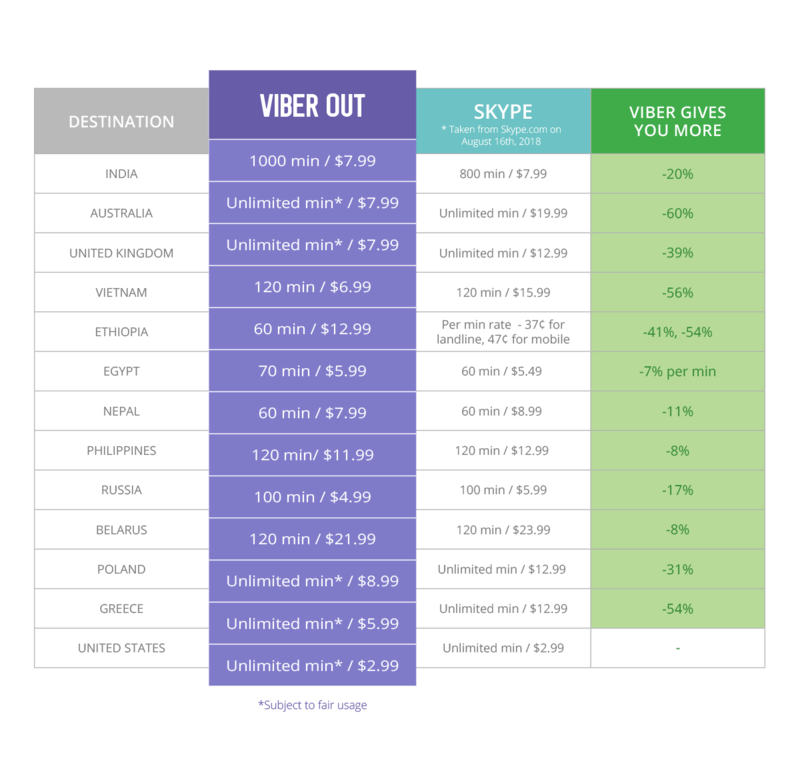 As you can see in the following table, as of August 16th, 2018, when calling Australia using Viber Out, you can save up to a whopping 60%: Viber Out gives you unlimited minutes for $7.99 when calling the land down under while Skype can cost you up to two and a half times this price for the same plan! The numbers aren’t lying. When it comes down to it, many of Viber Out’s calling plan rates are substantially cheaper than those offered by Skype as of today. So what are you waiting for? 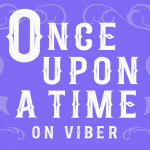 Call your loved-ones and friends with Viber Out! 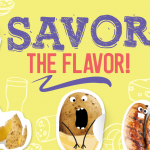 Add Some Salt to These Savory Sticker Packs! 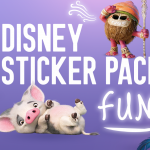 From Moana to Dory: A Disney Sticker Pack for Every Day of the Week! Calling around the world just became even more affordable!